After laying low for a bit (we kind of do that in Maine at this time of year), I’m excited to announce 2 fun, upcoming March shows in Maine and NH! On Tuesday, 3.5.19 (7-9pm show with a 6pm “meet and greet”), I’ll be happily collaborating with Ronda Dale and Lark Cypress Holmes in the “Songwriters on Stage” monthly series at Frontier Theater in Brunswick presented b the Maine Songwrters Association. We 3 will surely serve up some soulful harmonies and instrumental support on each others songs throughout the in-the-round evening. On Saturday, 3.16.19, is my annual house concert at the Highlands Inn (Bethlehem, NH) 8pm. It’s always an intimate and fun night next to the fire after a day of enjoying the winter beauty of Franconia or Crawford Notch. Sunday, 9.23.18 (3-4:30pm)-Common Ground Country Fair in Unity, Maine. Guitarist Robby Coffin and I will be performing on the amphitheater stage to end this years’ fair. 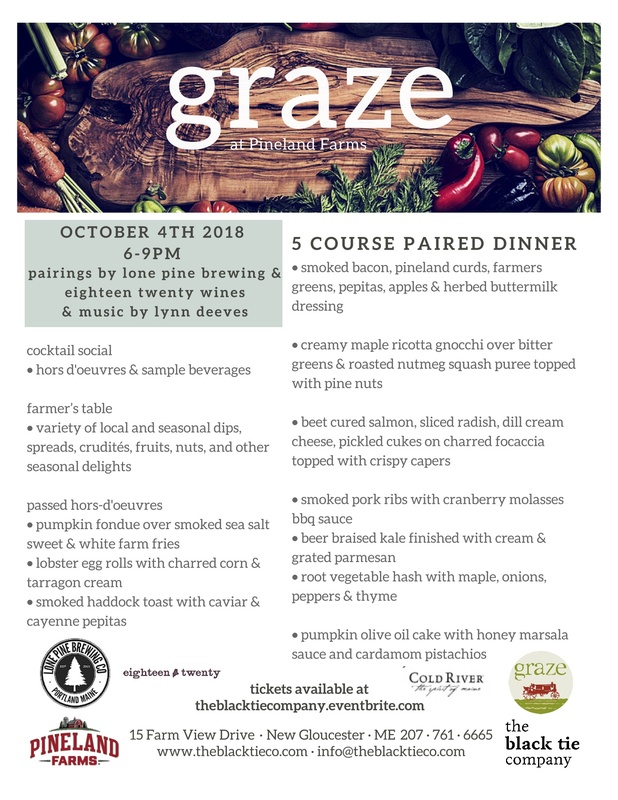 Come on up for what has become a Maine Fall pilgrimage for so many…great vendors, exhibits, animals, arts and eats…oh and can you say fried shitake mushrooms?! Hello Dear Friends and Fans of music! ~Wednesday March 7, 2018 (7-9pm), I’m honored to be invited to join the “Songwriters-on-Stage” series, sponsored by the Maine Songwriters’ Association. I’ll perform in-the-round, along with Ronda Dale and Jeff Trippe in the theater at Frontier Café at 14 Maine Street in Brunswick, Me. “under the song tree” reunites for one night only! Looking forward to these fun gigs with friends in this next month…. October 28-reunion concert with “under the song tree” (with pals Anni Clark and Dan Merrill-our first show together in over 10 years!